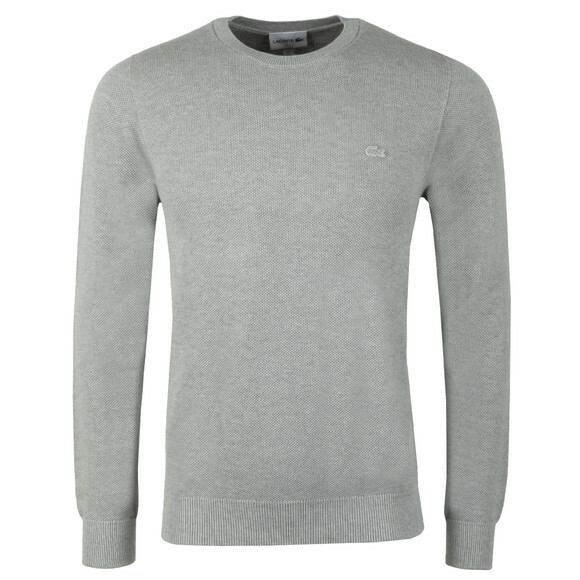 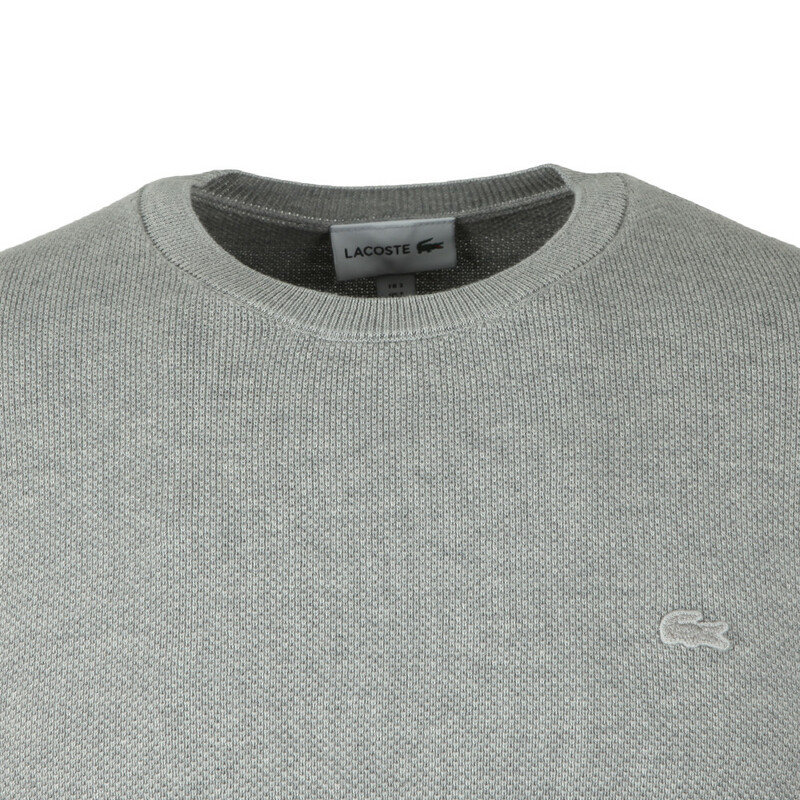 Lacoste AH4082 Pique Jumper in Argent Chine, made from the same, premium pique material that Lacoste use for the L1212 polo shirts. 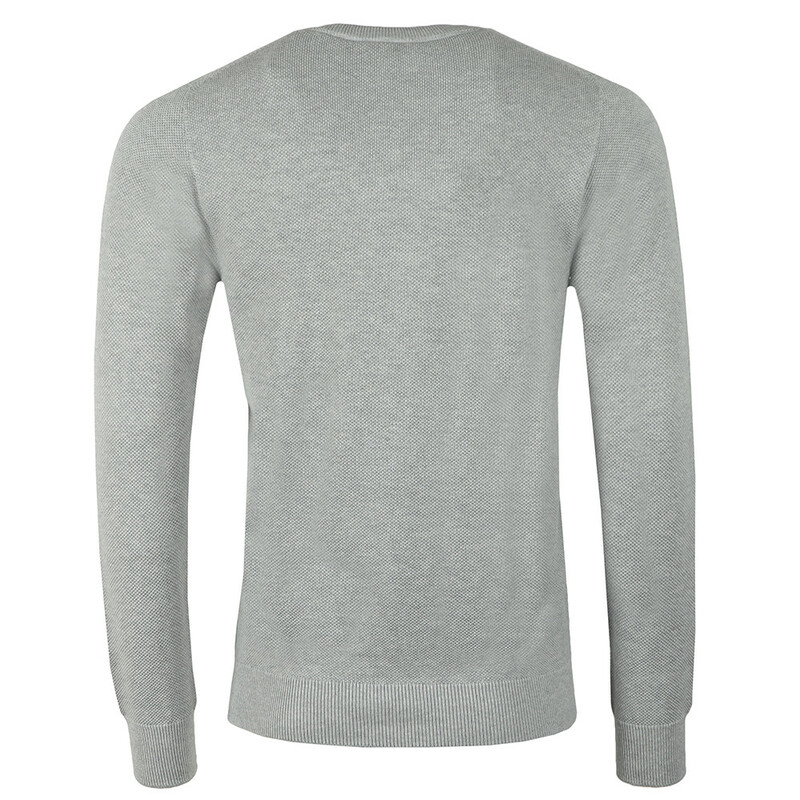 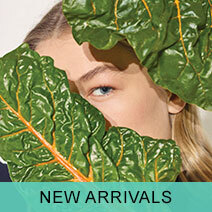 Given a ribbed crew neck, cuffs and hem. Finished with a tonal Lacoste crocodile logo on the chest.